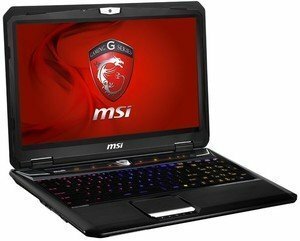 Sporting the latest GPU is a hallmark of MSI’s gaming laptop range, and its newest model is no exception, with the Nvidia GTX 880M at its core. 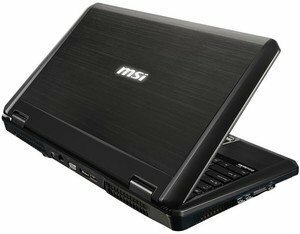 Not only that, but MSI has equipped it with 8GB of GDDR5 graphics memory. In every other respect this beast generally exceeds even the most extreme desktop gaming PCs, and all in a somewhat portable package. Positive; Excellent performance; perfect sound system and display; individual media keys. 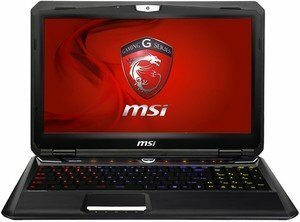 Positive: Excellent gaming performance; highe resolution screen; futuristic design; comfortable keyboard. Negative: Small touchpad.